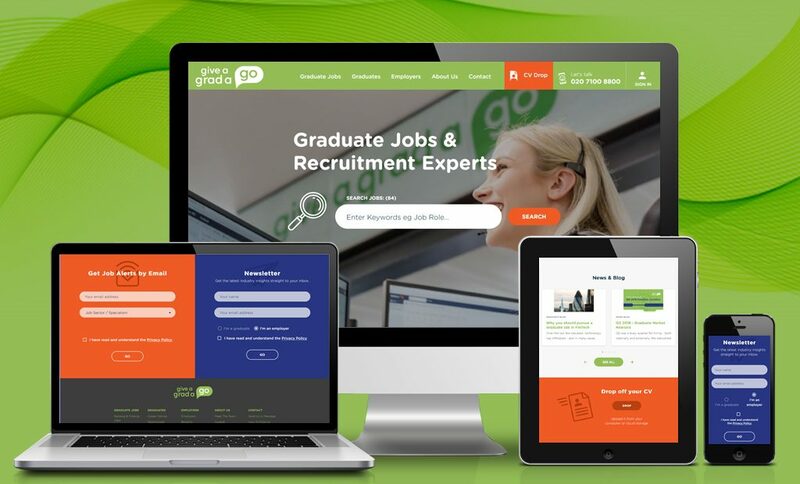 Many congratulations to Give A Grad A Go for scooping the award for Best Small Recruitment Agency at the National Online Recruitment Awards. The award recognises their success and the website’s user experience for both candidates and clients. The nuts and bolts of a website are a given. You should be able to find the phone number, get in touch, find a job, sign up for job alerts, share social links …all that good stuff. It should all just work. Less tangible perhaps is how you do this – is it interesting for the candidate? Do you lead them gently through the process whilst still making them feel like they’re dealing with real people? Does the website make you feel “these are people I want to do business with”? 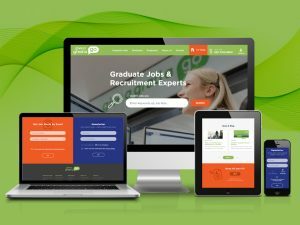 That is what Give A Grad A Go has achieved with their new website. We’re delighted to bask in the reflected glory of our client’s success and pleased to see their site given the recognition it deserves. All of our sites that really soar are owned by clients deeply passionate about what they do and committed to getting the best out of their website. Their current site went live summer 2018 and has already proved a hit with candidates. The development process leading up to launch was richly collaborative with some great ideas from the client. We learned from them as much as they (hopefully!) learned from us. For example, their ideas for the candidate dashboard soon found their way back in to our core product (with due recognition). Congratulations to everyone at Give A Grad A Go! Reverse Delta is one of a handful of specialists in the niche recruitment sector and has specialised in digital recruitment for 16 years now. We’ve been consistently nominated and recognised for our excellence in the sector and we’re delighted to see Give A Grad A Go’s website achieve the recognition it deserves.